Dreaming of becoming a professional soccer player during his childhood, he immersed himself in soccer until he graduated from university. Osaka Municipal University Soccer Club, which belonged to League C of Kansai Collegiate Soccer Association when he started university, was promoted to League A when he joined the team and played regularly. Such good performance was unprecedented for a municipal university that had no mechanism for recruiting star players. 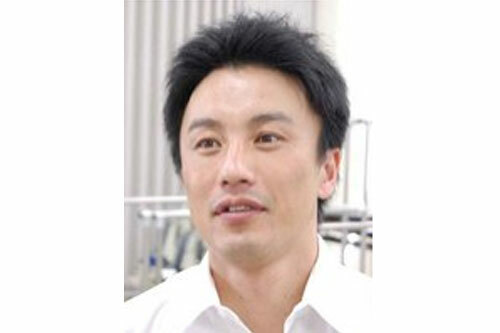 He was interested in developing sporting goods that would enhance players' performance, and thought about working for a company that deals with them; however, he ultimately chose a research career because he was fascinated by the research introduced by Professor Toshio Moritani at the Graduate School of Kyoto University (who is now a professor at Kyoto Sangyo University). He says he was influenced greatly by the professor's approach of emphasizing originality rather than copying others' research activities. "Professor Moritani repeatedly told us that research activities would totally depend on unique ideas and that we must give up our research career if we could not hit upon a couple of ideas that would expand on what was discussed in the articles we had read. It is really an exciting experience to discover biological mechanisms or functions no one has ever been aware of." He says that the Japanese animation program Mobile Suit Gundam, which captured the minds of many children when he was young, also influenced him. By manipulating a robot called "mobile suit," the main character of the program would evolve into a "new type" of being that supersedes conventional humans. "I would like to develop a groundbreaking learning method to bring us closer to the ‘new type.’ I intend to create an environment where we can break through people's fixed notions that limit our possibilities as humans and advance our performance even further." With the development of high-sensitivity cameras and motion capture devices, analyzing techniques have advanced in sports science, but the results have yet to effectively enhance players' performance. "It is not very easy for them to enhance their abilities if they are shown complicated data on the screen and told about how they are different from top-tier players, is it?" Researchers in sports science have been trying to find ways to effectively use the results of analyses to enhance the performance of athletes, whereas researchers in augmented reality and other cutting-edge engineering fields have not been aware of such demands in sports science. 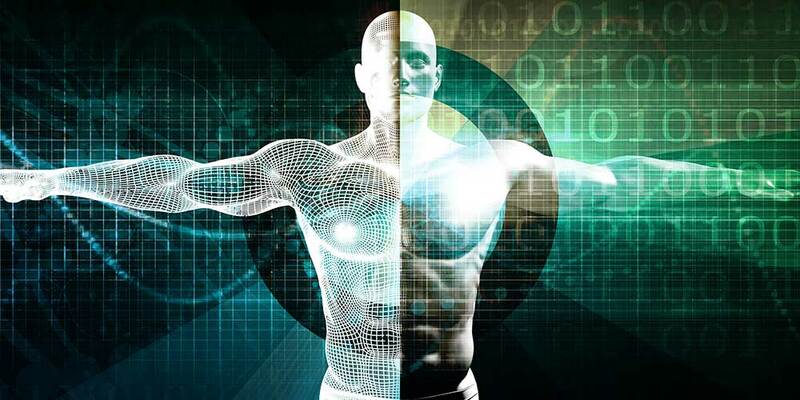 Therefore, he intends to work on interdisciplinary research, crossing the boundaries of these two fields to help develop a "new type" of athlete. "For instance, if we develop a mechanism in which a pinging sound is created only when several muscles are used in a coordinated way, players can work hard at training while monitoring their movements in real time. This will make the training far more efficient. 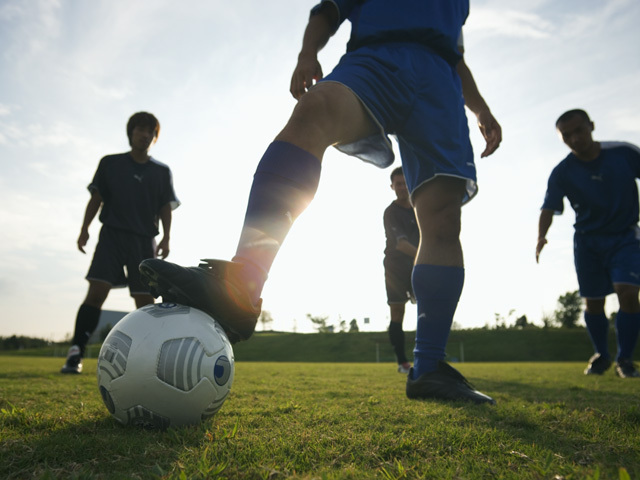 Moreover, players would use their brain while training, so their cognitive functions can be used more than during conventional training. This system will be useful not only for top athletes but also for children who do not like physical exercise or elderly people whose cognitive functions are deteriorating." He is currently doing research in Queensland University in Australia. There, he envied a situation where a postgraduate student boldly said "No" to his professor and provoked him into having an argument. "In Japan, we are too conscious of age and status, and students tend to be reserved or quiet. 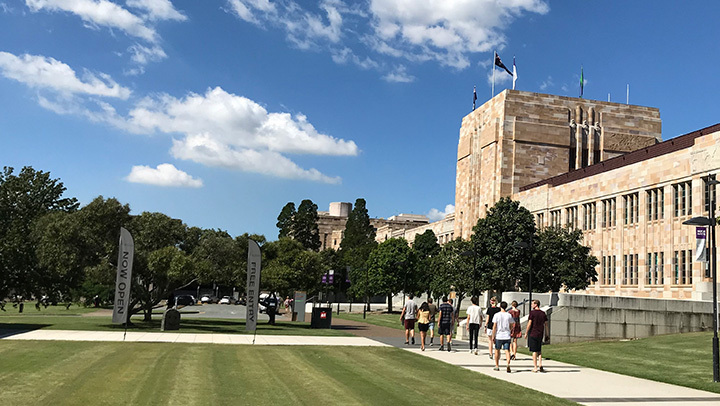 I hope we will be able to create an atmosphere where audacious postgraduate students and researchers from different fields can stimulate each other, respect each other's interesting ideas, and discuss them seriously."